Benefits: Soothing, normalizing and balancing. Suggested Use: For use in aromatherapy. 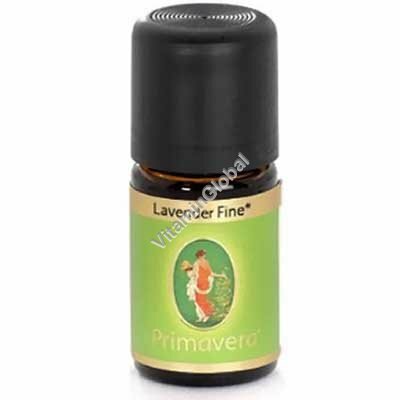 Dilute with a carrier oil such as sweet almond oil or grapeseed oil for other uses. For a calming bath, add a few drops to bathwater. Warnings: Natural essential oils are highly concentrated and should be used with care. Not for internal use.